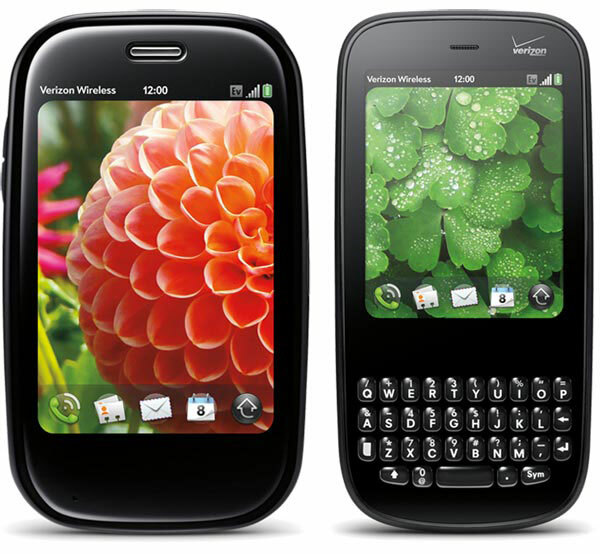 Last week was a good week for fans of Palms webOS as we heard that HP intends to buy Palm and invest heavily in their webOS operating system, now it looks like Palm is getting ready to release an update to their webOS. Palm has told developers that an update to webOS is coming soon and that developers need to be ready to test their applications on the new version, and Palm will be releasing the SDK for it this month. It looks like the next version of the Palm webOS could be rolled out near the end of May or the beginning of June, which means developers wont have that long to test it out. There are no details on what new stuff or bug fixes we will see in the next version of webOS, although the update is expected to be a minor one as opposed to a major one.